Bad Witch. 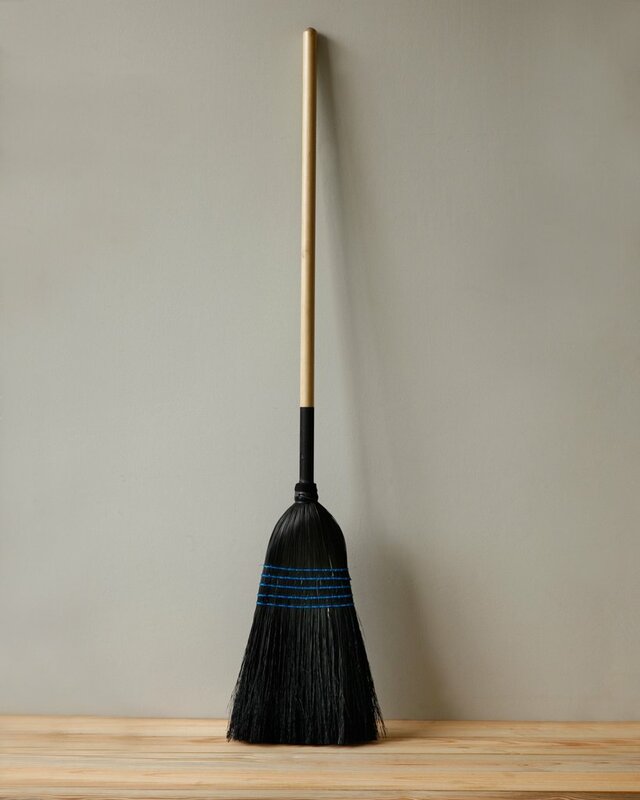 In either case a girl needs a stylish ride. 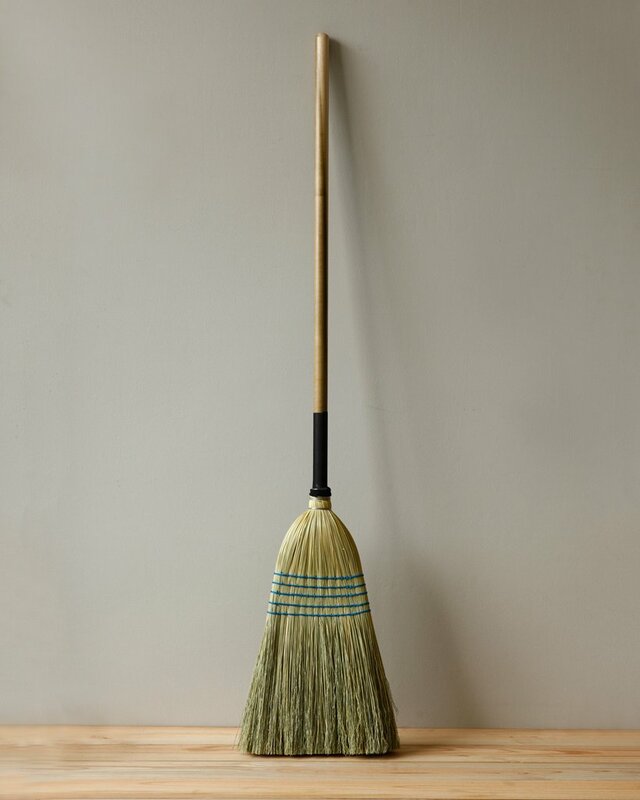 Enter the classic Barn Broom in natural or black. Corn husks on a classic wooden handle made in Pennsylvania. Perfect. I’d love to take one for a simplequietmodern spin myself. 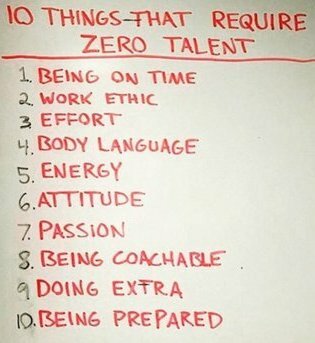 I’ll just leave you with this list…and, your own thoughts. 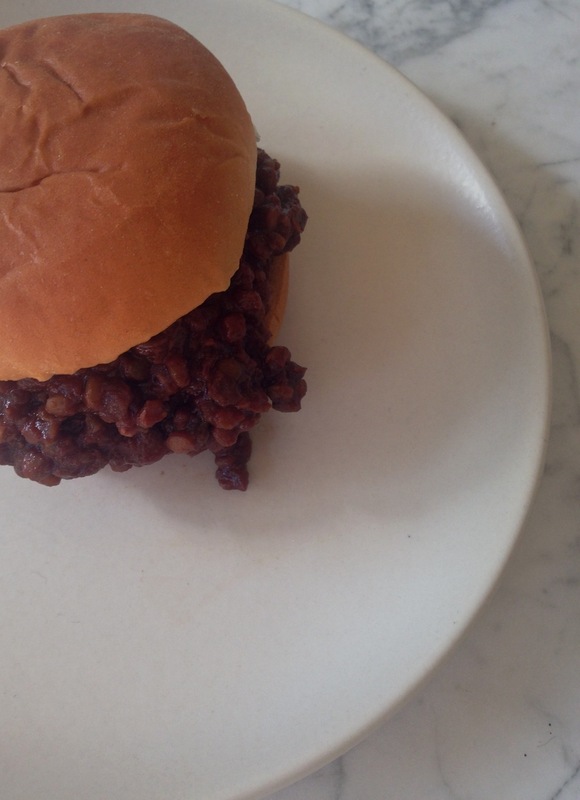 to October had me thinking about something quick, filling and a bit nostalgic…Sloppy Joes. While I can’t remember when I had had one last or if I had even made them before at all, it warranted some further study. Easy enough with a can of sauce, a pound of ground beef and some buns, what would happen if I tried to eliminate the meat? Pretty much magic on the first try and it couldn’t be any easier. Starting with a 15 oz. can of low sodium Sloppy Joe sauce and teaming it up with a 17.6 oz. 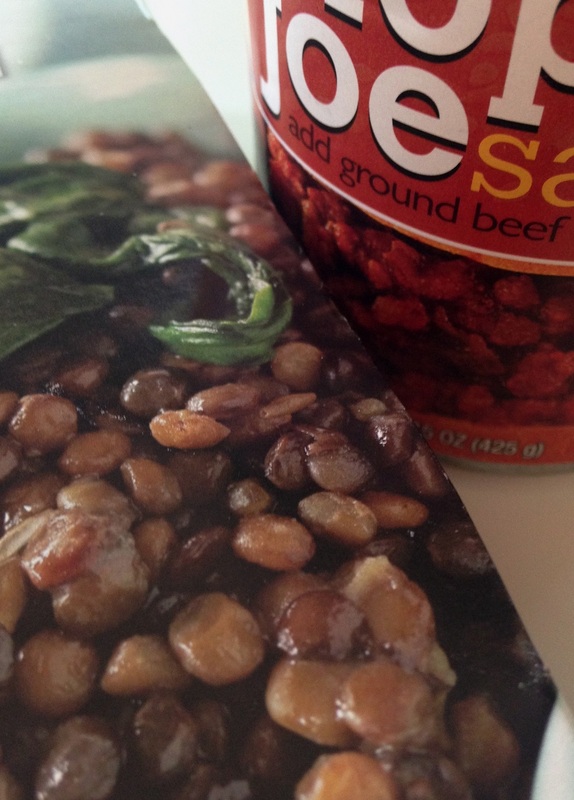 package of steamed lentils I added 4 oz. of baby Portobello mushrooms that I had pulsed coarsely in the food processor and sauteed in a tablespoon of general use olive oil. As things started to simmer I pulsed 1/2 cup of walnuts until coarsely chopped and added them to the pan for additional texture. Doctored with a couple of tablespoons of maple syrup to round out the sweetness, a couple of tablespoons of bottled barbeque sauce for a bit more tang and a final adjustment of salt to taste they were done. 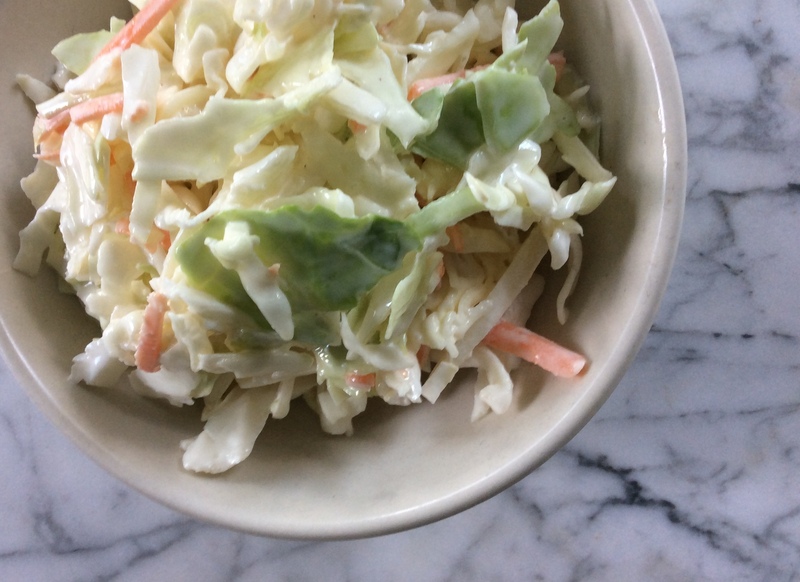 Served up on a traditional soft bun with a side of slaw these have moved up to the top of my Meatless Monday rotation.